SPAR India has been recognised with awards for both customer engagement and Human Resources, proving that the focus it has placed on improving the SPAR experience for both shoppers and employees is paying off. 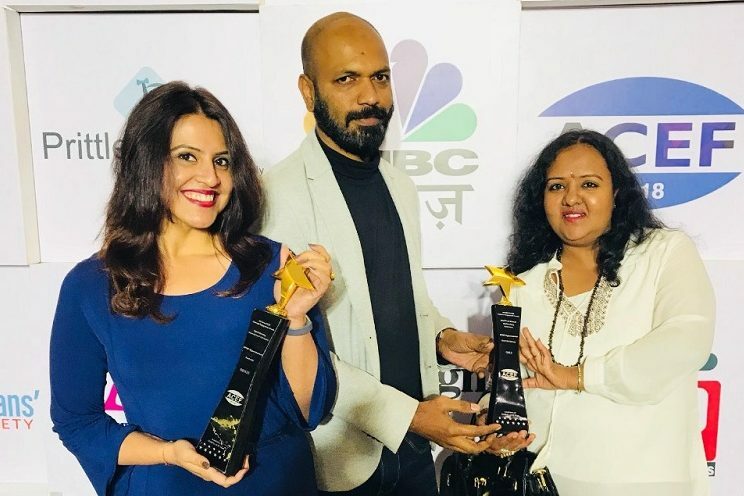 At the recent Global Customer Engagement Awards run by the Asian Customer Engagement Forum (ACEF), SPAR India was awarded with two prizes in the categories Digital Marketing and Innovation in Retail Touchpoints & Merchandising. The prizes were won for its Season of Joy campaign, the technological innovations of SPAR V2 and its occasion-led Gift Cards. The ACEF programme is organised by a team of professionals from India, Sri Lanka and the UAE, and is guided by the advisory members of branding, marketing and creative agencies based in India, America, Australia, Singapore, the UAE and Sri Lanka. The Global Customer Engagement Awards is a highlight of the programme, recognising the best customer engagement campaigns carried out by brands, agencies and media houses through various marketing platforms. Delighted to receive this award, SPAR India continues to work towards creating campaigns that impact consumer’s lives and make a difference in the retail world in India. 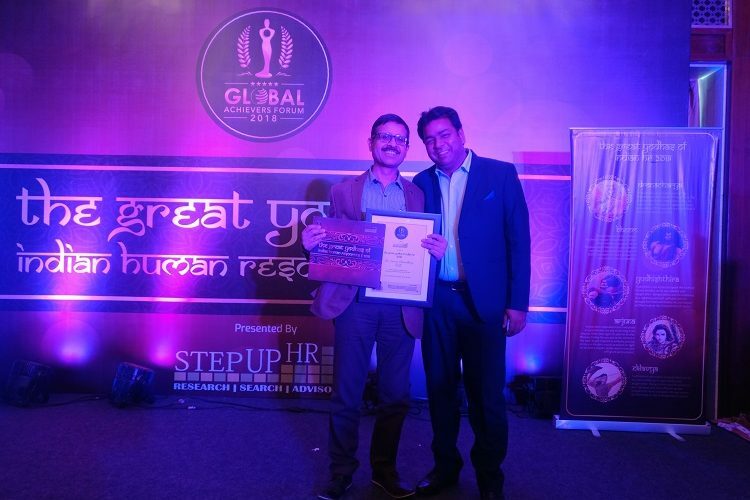 SPAR India was also recently presented with the prestigious 2018 Global Achievers Forum Human Resources (HR) award. A pioneer in the field, the Global Achievers Forum award recognises the efforts of professionals and organisations that relentlessly work towards shaping the cultural fabric of a city. The award was received by Mr. Sutanu Chowdhury, Senior Vice-President, HR & Administration Director at SPAR India. “We follow best practice examples in HR and set high standards in the retail industry”, he said. SPAR India has chosen to take a step further to strengthen their HR practices by showcasing retail expertise, finding new solutions for dynamic markets, and developing people skills.